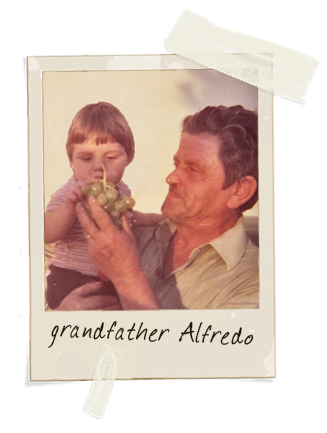 The love for this farm was born in 1970 when grandfather Alfredo purchased a country house with few hectares of vineyard. 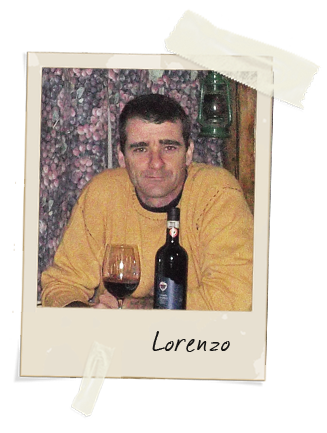 The attachment to the earth and the taste of the good wine, initially produced for family use, was handed down to his smallest nephew, Lorenzo. In the year 2000, after the grandfather's death, the ambition and the challenge of producing a wine of quality has pushed to the birth of the actual Farm La Mirandola. Farm La Mirandola remains therefore, as yesterday, a family management, directed by a young entrepreneur Lorenzo Scala, although he has graduated with a degree in Political Sciences, Lorenzo has chosen to follow the road undertaken by his grandfather: to produce always a wine of best quality. 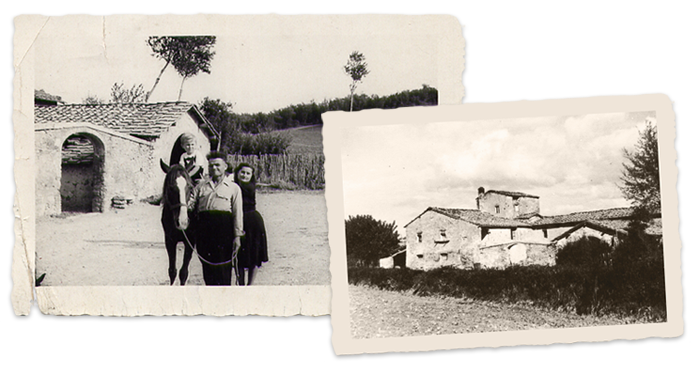 Farm La Mirandola has immediately been developed and improved, but the teachings of grandfather Alfredo have never been abandoned. A main step has been to use some wise help of our oenologist, Luano Bensi, that supervises the operations of wine cellar: from the grape's harvest to the wine making, constantly checked, up to reach the refinement in wood (Barriques and Tonneaux). 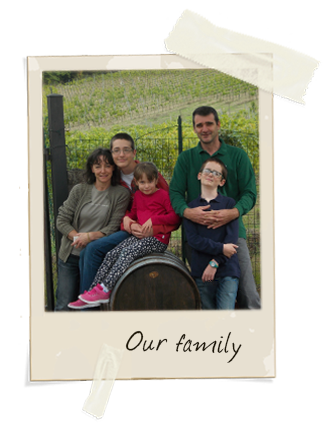 Lorenzo Scala personally looks after his vineyards, the pruning, the picking of the grapes, but when necessary with the help of his family. The vineyard's objective is to get from the soil and the harvest, concentrating on Chianti Classico, which is produced by using local vine varieties (Sangiovese 95% and Colorino 5%) so as to get the most from the noble tannin of the vine. The result is a particular and characteristic wine of the earth of the Chianti.